Through partnership established with the Royal Agricultural and Horticultural Society of South Australia's (RA&HS) , partial proceeds of the evening will be donated toward the support of scholarships, bursaries and awards through the RA&HS's Education Foundation. Next Gen is proud to support professional development of young people in the agriculture industry and agricultural shows, through the RA&HS of SA's Education Foundation. The 2019 Boots and Black Tie Ball will be held on Saturday 27th July, at the Adelaide Town Hall. 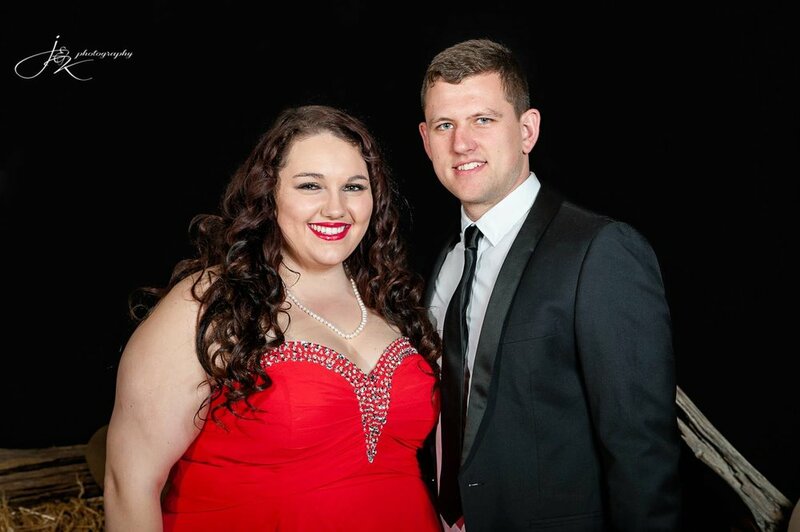 Tickets are now available for purchase on Trybooking for our biannual Boots & Black Tie Ball! This year is slightly different with 10 tickets allocated per table, so please communicate this with your friends and fill a table or two! Tickets include live music, 3-course meal, 5 hour drinks package, photography and auction registration. Please also note that tickets are non-refundable, and that purchasing tickets also permits SA Next Generation to use images from the event for social media. Tickets available by clicking below. For regular updates, stay tuned by liking our Facebook page. 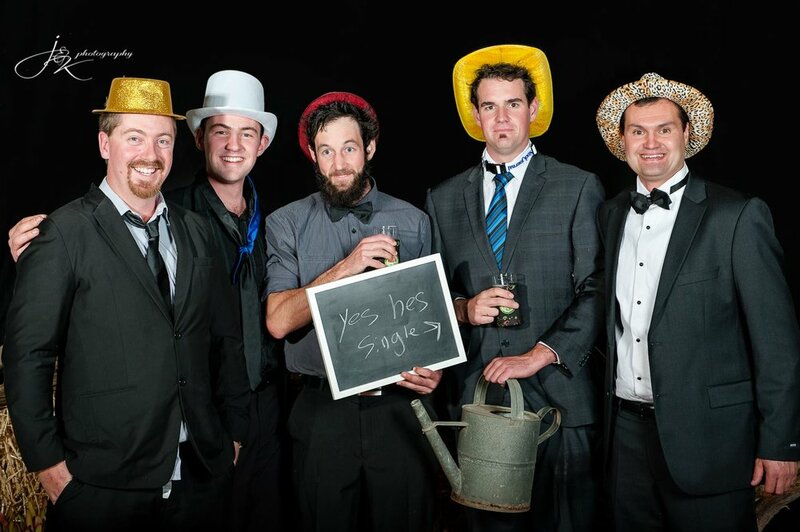 The 2017 Boots and Black Tie Ball was held at the Adelaide Oval. The evening was attended by over 200 people. For photos of the event, please see our Facebook page. 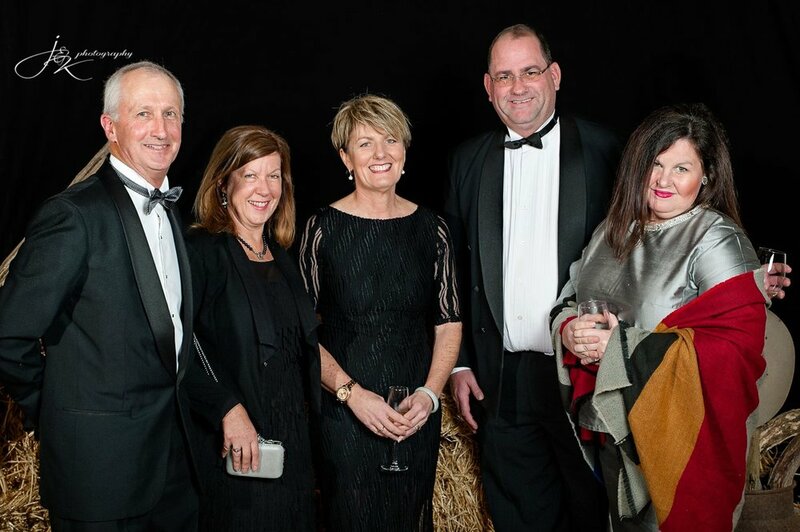 The 2015 Boots and Black Tie Ball was held at the Australian Wine Centre, providing a beautiful backdrop to a night accented by SA's premier wine. The evening was attended by over 200 people.